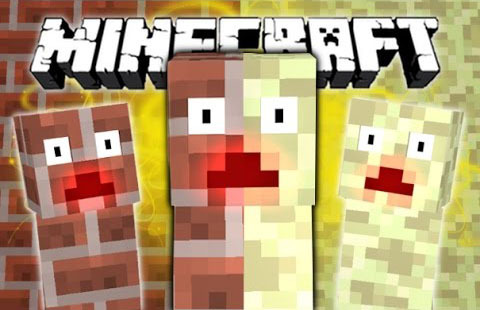 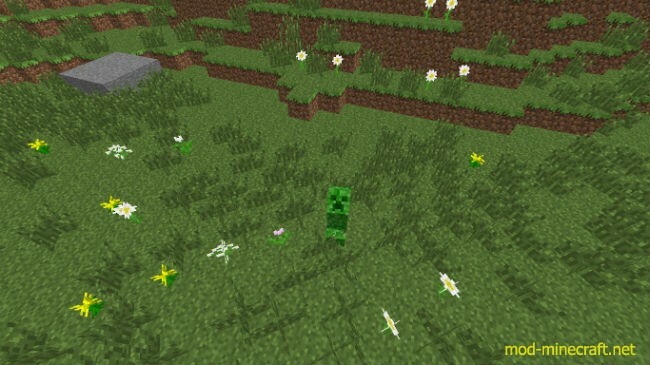 Camouflaged Creepers Mod is another creepy mod that can add horror to the game. 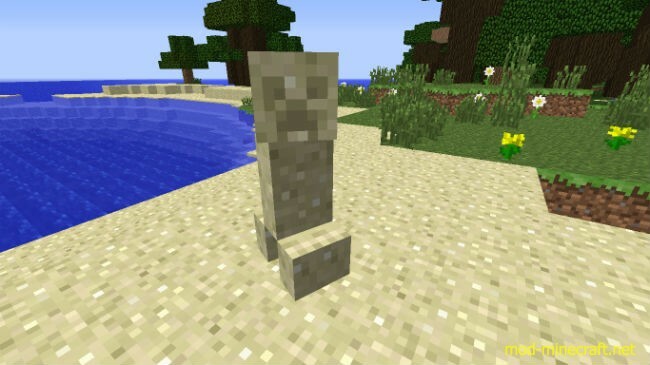 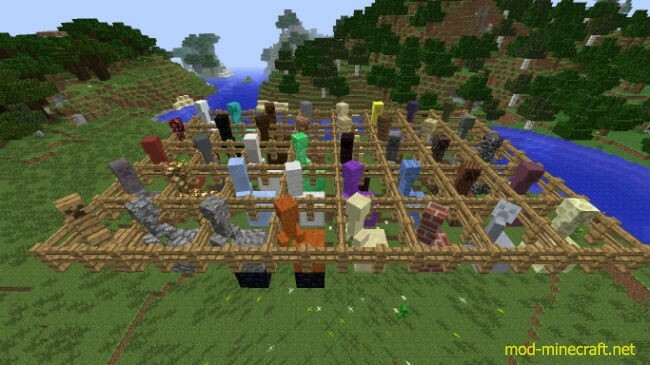 This mod installs a special type of creeper that changes its skin texture according to the block it stands on. 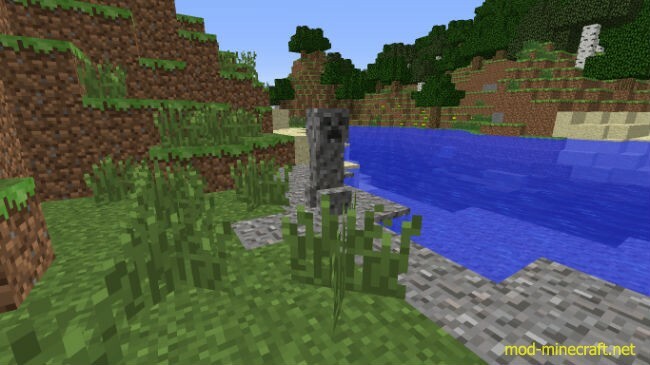 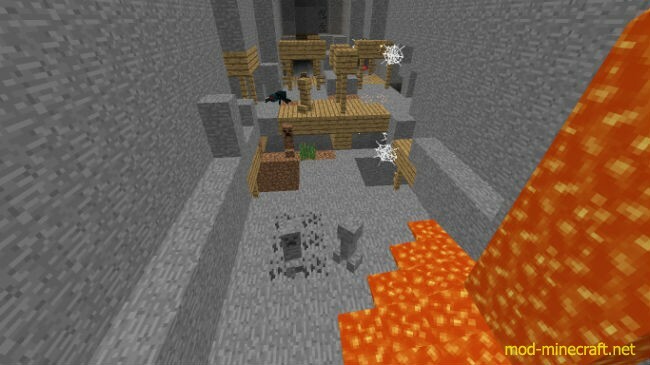 It can spawn in all biomes (Except nether, end and biomes like ocean, river and so on).